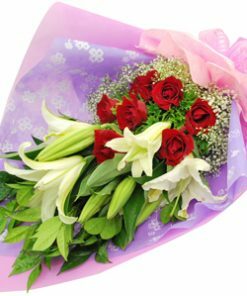 1 Dozen of Red Roses is a bouquet that represents a gift that comes straight from your heart to your recipient. 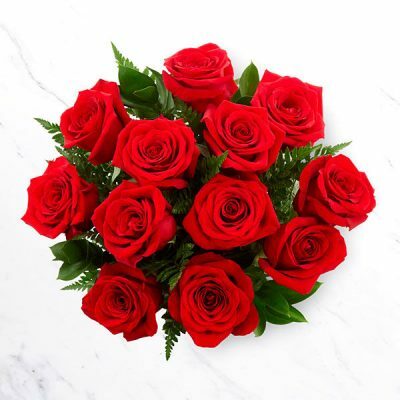 It comprises of stunningly beautiful red roses that are a classic gesture of romance. 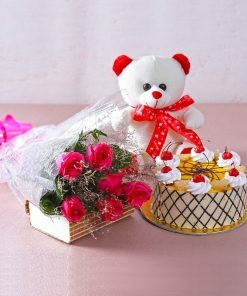 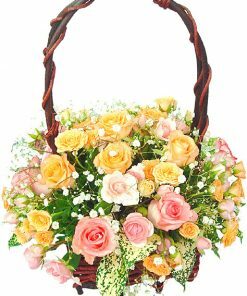 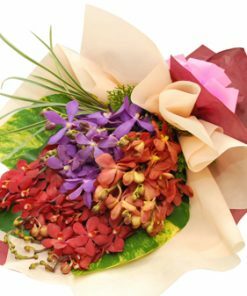 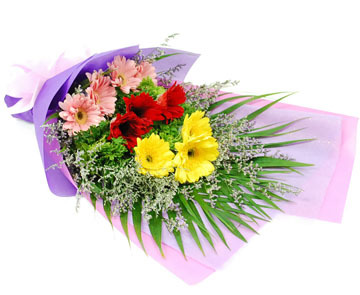 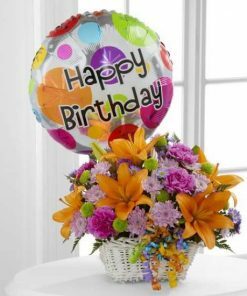 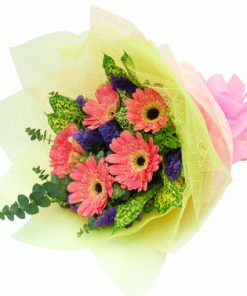 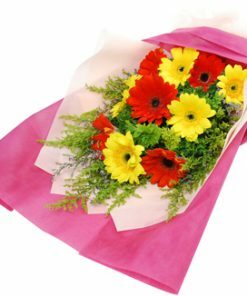 Use this amazing floral arrangement to celebrate anniversary, birthday, or to convey a special message of sweet affection and love.